What Is NY SAFE ACT? You Are Here:The Arbalest Quarrel Posts tagged "new york safe act"
HOW DID THE NEW YORK SAFE ACT BECOME LAW? LET’S ASK THE “THREE MEN IN A ROOM? 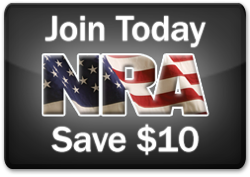 The NRA is the first line of defense in preserving our sacred Second Amendment right to keep and bear arms. No other Nation has this right. We are NRA life members.